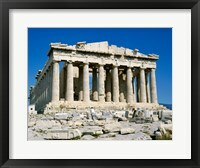 Some of the oldest creations in European history available for the public to view are the Greek and Roman art collections. 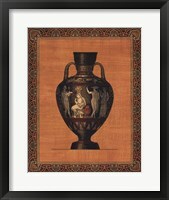 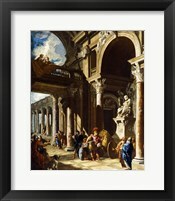 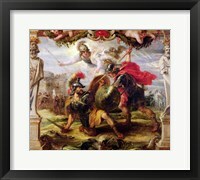 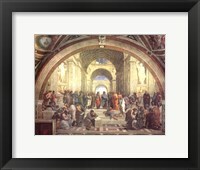 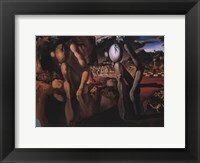 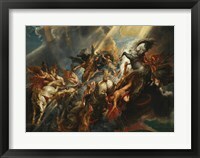 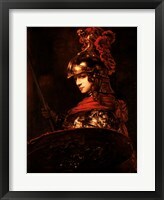 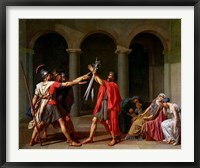 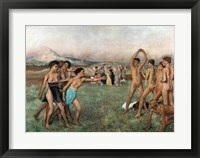 Framed Greek and roman art emphasise the diversity of the art available. 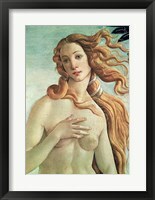 Many art lovers seek out these classic images to decorate their homes and personal spaces as they remind us of a different age. 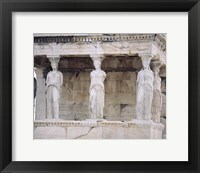 Richard Franklin particularly captures the grace and serenity of statues and images created during the period. 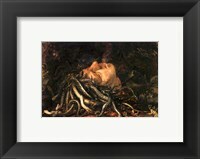 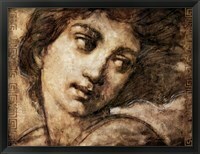 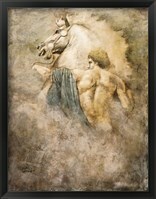 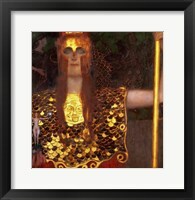 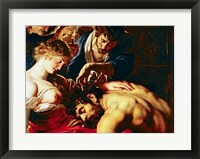 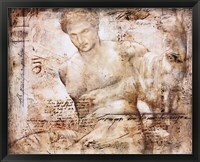 With his “To go beyond”, “Aphrodites Dream” he uses foil work to show the lines and shadows of these classical images. 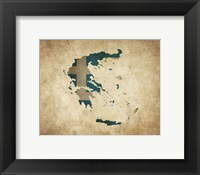 In the framed Greek and roman art prints, we are able to escape into a period of time do different from that which we live today. 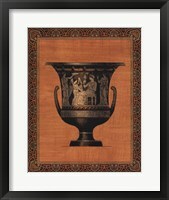 No collection of Greek or Roman art would be complete without a reference to the gods and the framed Greek and roman art pieces have a multitude of representations of the different god and deities. 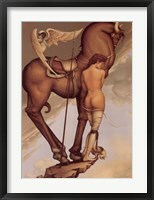 Alexandre Cabanel shows the dreamy escapism in his”La Naissance de Venus”.